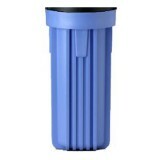 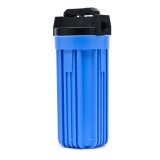 The PR-1 from Culligan is a genuine OE replacement filter cartridge designed to fit into several water filter pitchers offered by the manufacturer. 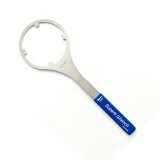 Pops into place easily and starts improving the taste and quality of your drinking water immediately! 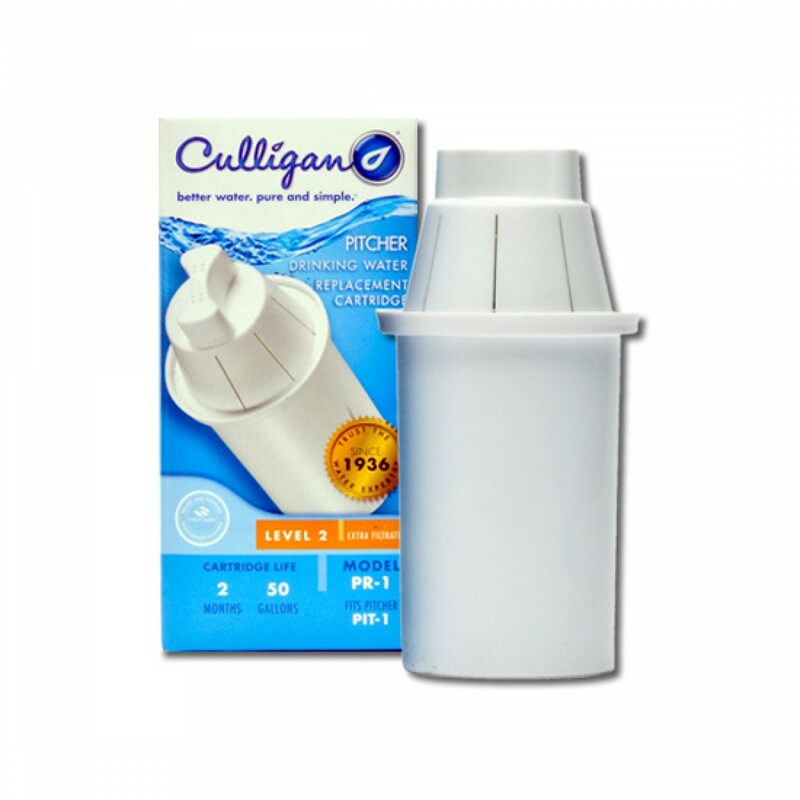 Offered here at an affordable price so you can stock-up and never be without the filter your Culligan pitcher needs. Order the PR-1 Culligan water filter pitcher replacement cartridges you need today! 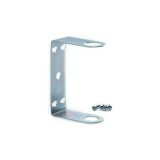 Priced affordably to ensure you can stock up! 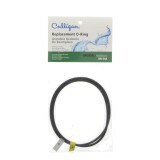 The CULLIGAN-PR-1 does not reduce fluoride.